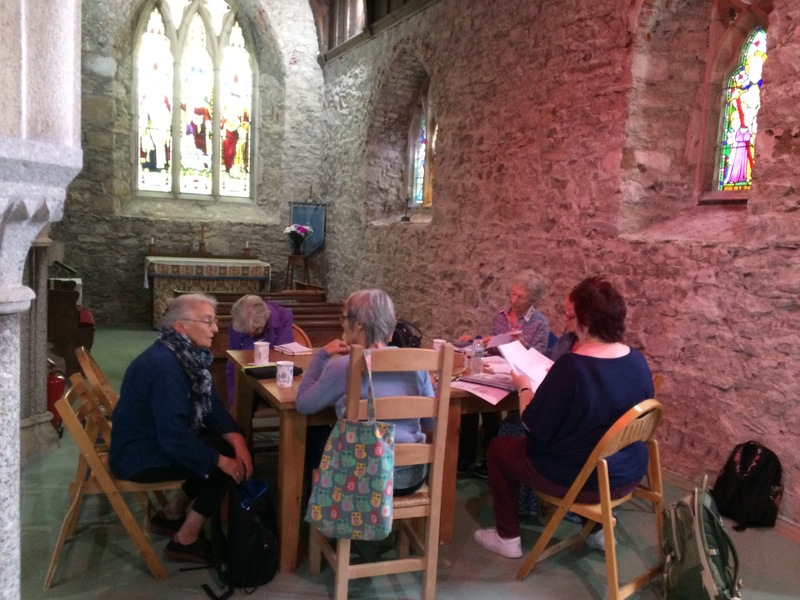 Our series of three free poetry workshops in Hayle, Cornwall, got off to a great start on Saturday (8 September 2018) at Phillack Church. The workshops, led by local author Jenny Alexander, are creating poetry to be read in November to mark the centenary of the end of World War One. Phillack Church was a tranquil and inspiring setting for the first session: war graves in the cemetery outside were a point of inspiration for the work. The next workshop on Saturday 22 September (1030am-4pm) at Phillack Church Hall looked at the 251st Tunnelling Company formed in Hayle in 1915. 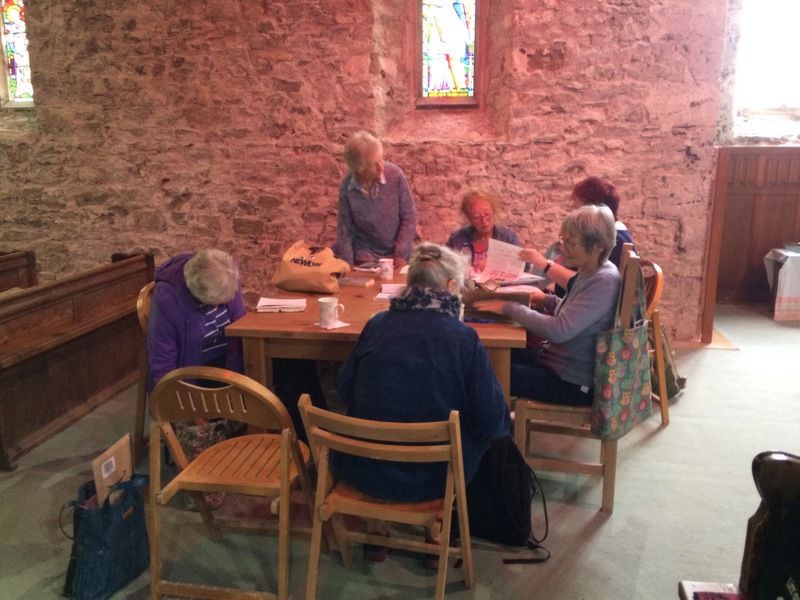 The final one on Saturday 6 October, also at Phillack Church Hall, looked at work at the National Explosives Factory on Hayle Towans – a huge operation during WW1. 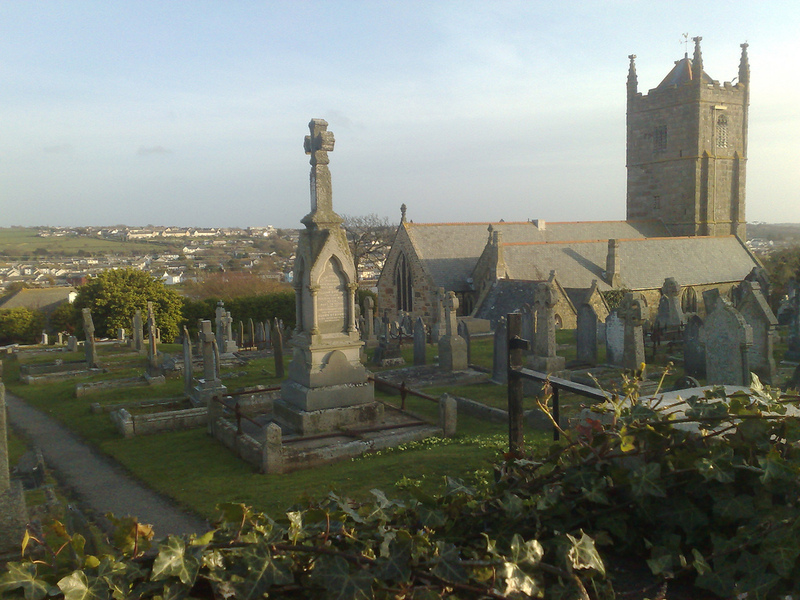 A selection of poetry created at the workshops will be read at a candlelit vigil at St Elwyn’s Church, Hayle, at 7pm on Saturday 10 November 2018 – the day before the 100th anniversary of the Armistice.